At first, there were only five countries who became the members of ASEAN. Today, the membership has been expanded to other Southeast Asian countries like Myanmar, Cambodia, Brunei, Vietnam and Laos. There are 10 countries in ASEAN. ASEAN was established because the countries in Southeast Asia wanted to accelerate the social progress, economic growth and social culture. 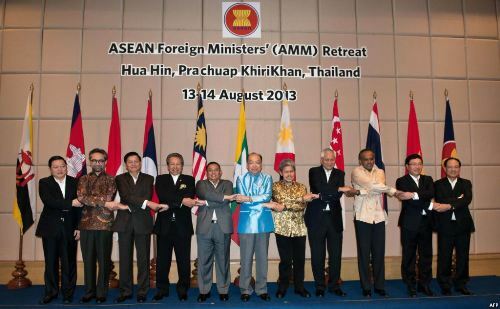 If there is a difference among the countries of ASEAN, they can discuss the issues in peace. Let’s find out the total area of ASEAN. It is around 4.4 million kilometer square. It occupies 3 percent of the total land area of our planet. The body of water of ASEAN is three times larger if you compare it with land area. What about the population of ASEAN? It is inhabited by at least 617 million people. It takes 8.8 percent of the total population in the world. ASEAN had the combined GDP at US$2.3 trillion based on the report in 2012. 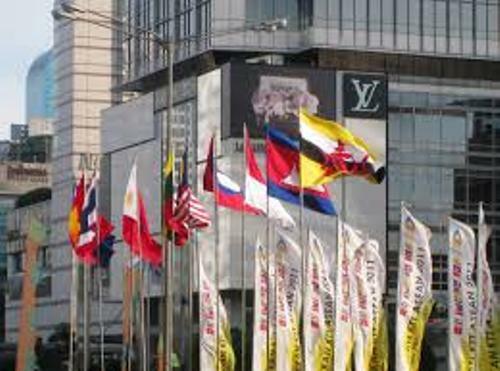 It can take the seventh largest economy in the world if ASEAN is a single country. Before ASEAN was established, there was an organization called ASA or Association of Southeast Asia. It was formed in 1961. The members were Philippines, Thailand and Malaysia. 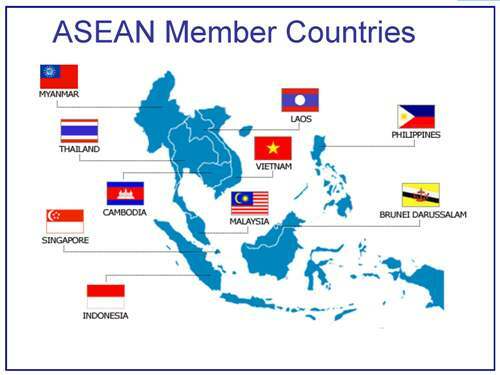 ASEAN was formed after the foreign minister of five countries like Thailand, Singapore, Indonesia, Malaysia and Philippines agreed to sign the ASEAN declaration on August 8, 1967. People call this event Bangkok Declaration. The main motivation behind the establishment of ASEAN was the fear of communism. It was also established with the hope that these members could improve the economy. Brunei Darussalam joined ASEAN on 8 January 1984. It became the 6th members and it led the growth of ASEAN. Get facts about American Red Cross here. 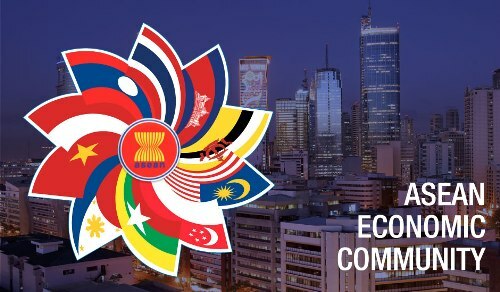 ASEAN has a plan to create a common market developed based on four freedoms like free flow of services, goods, skilled labors, capital and investment. 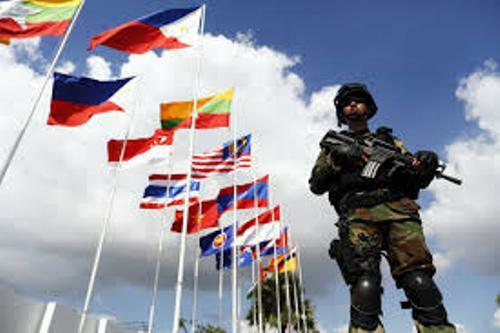 Do you enjoy reading facts about ASEAN?